of great capital importance in Asturian industrial activity, constituting the third branch of activity along with metal and extractive industries, energy and water. Wide product range whose quality is reflected in its Protected Designation of Origin (DOP) and PGI Protected Geographical Indication titles. Well-established brands in the mass consumer market. Internationally outstanding R&D institutions and centres. Growing interest for natural, artisan, gourmet and organic products. Diversification into products adapted to consumer trends. 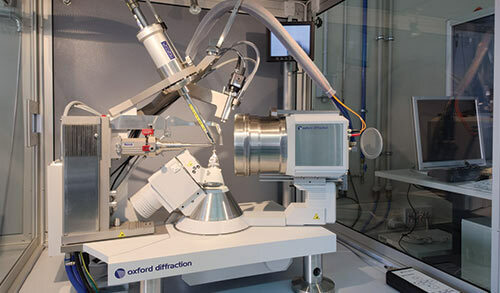 Innovation in processes to reduce costs and improve profitability. Recognition for Asturian Haut Cuisine. 9 restaurants awarded Michelin Stars in 2017. Strong protection of industrial property. 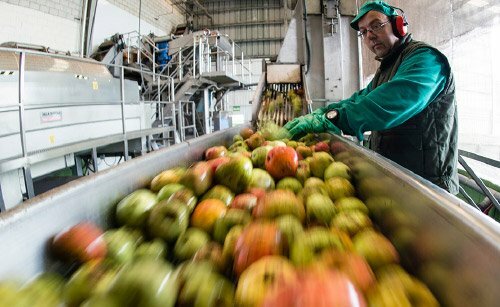 Backing quality and market adaptability have marked the evolution of companies in this sector in Asturias. To do so they have relied on collaboration from technology and research centres and support from the Government of the Principality, which in turn promoted quality brands and backing for the globalisation of companies. The University of Oviedo has around 100 research groups and teams related to Biotechnology. 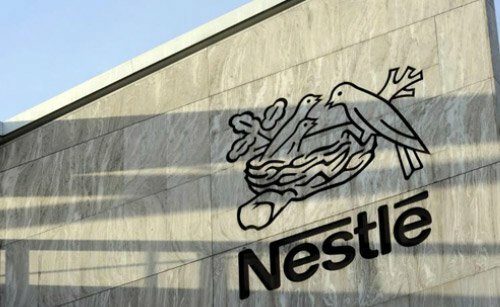 It also has two units associated with the Scientific Research Centre (CSIC) and the Dairy Institute of Asturias (IPLA): the Lactic Acid Bacteria Group and the New Processes in Food Technology Group. University Institute of Biotechnology (IUBA): Biotechnology of plants, micro‑organisms and bioprocesses. 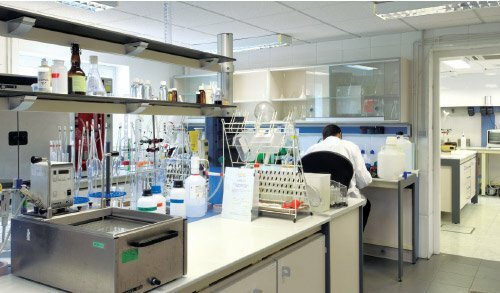 Scientific-Technical Services: Biotechnological and Biomedical Trials Unit and the Food Technology Unit. 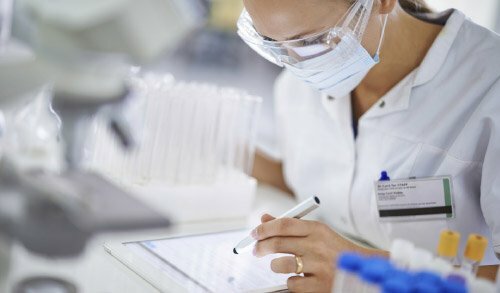 The Cluster of Biomedicine and Health at the Campus of International Excellence from the University of Oviedo, brings together over 70 research groups. Promotes scientific research in the field of science and technology for dairy products. Biotechnology applied to lactic acid bacteria. Fermented dairy products and health. 50 % of participation is represented by the Dairy Institute of the Principality of Asturias and farming unions. It performs milk control trials as a base of its genetic improvement programme for dairy livestock. 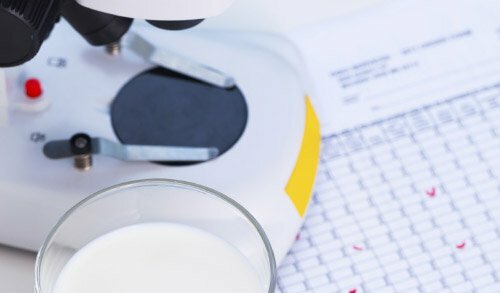 Trials identifying micro-organisms and antimicrobial connected to campaigns to improve the quality of milk. It works as a laboratory performing microbiological food tests. Animal Biotechnology Centre which contributes to the modernisation and improvement of regional capacities in the agri-food sector. 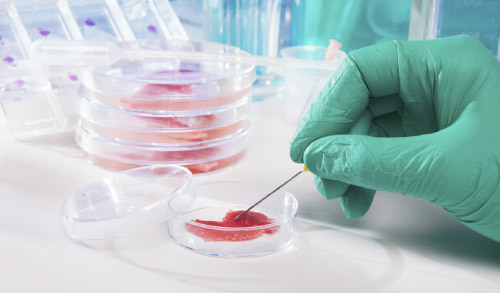 SERIDA research is mainly directed at the selection and genetic and nutritional enhancement of the regional primary sector, forestry, agricultural, livestock and fisheries, and the identification, treatment and prevention of illness in domestic species and interaction with local wild species. A Meat Technology Centre. In particular it has contributed to driving forward the sector in terms of technology. The development of food products in accordance with market demand and new consumer habits. Functional foods: development of formulations incorporating natural adjuvants to improve the functionality of foods. Asincar has a pilot plant that faithfully reflects the workings of an agri-food industry. 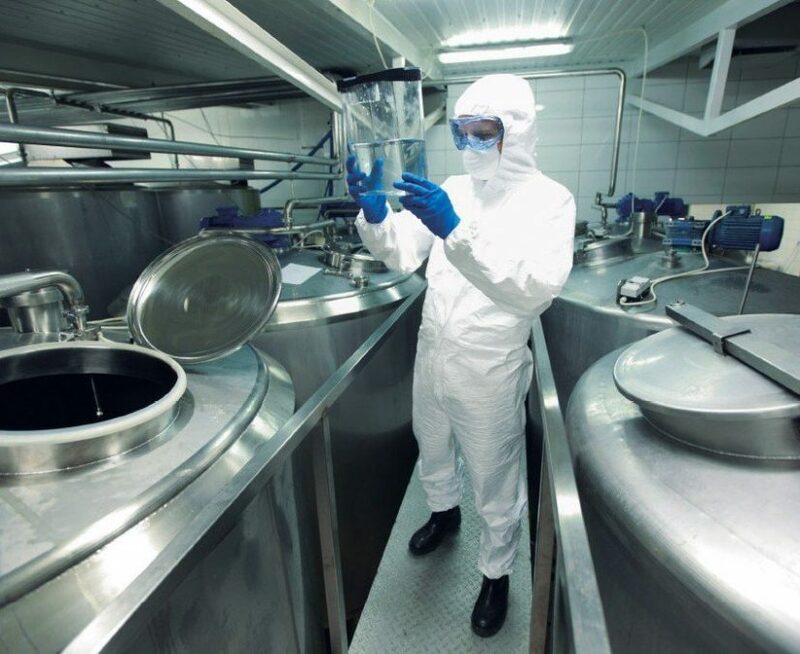 The Dairy Institute of Asturias (IPLA) has the most complete collection in Asturias (and one of the most complete in Spain) of bacterial isolates from fermented dairy products and of human origin. It also has fully-equipped facilities including a pilot cheese processing plant. The University of Oviedo offers new courses adapted to the European Higher Education Area with qualifications that cover most fields of knowledge. Some 30 % of its over 22,000 registered students are following technical degree courses. Accredited Vocation Training, with 17,000 registered students, more than the 35 % following technical degrees, completes the technical qualification of the Asturian workforce, combining theoretical training with work experience undertaken in companies. The dairy sub-sector in Asturias stands out for its strength. 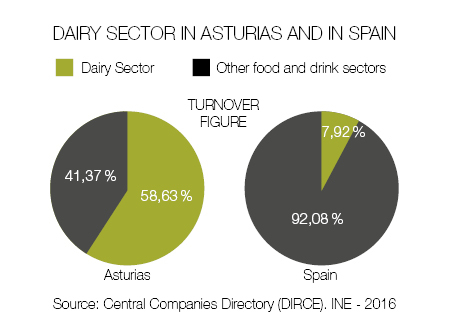 The branch of dairy products is what produces the highest turnover in the regional sector (see graph). The heaviest weighing section within the dairy industry is fresh milk production for direct consumption, though within the products manufactured, powdered and evaporated milk and cheese contribute the most to total production. Asturias is one of the areas with the greatest number of cheese industries in Europe, with over twenty official varieties. The Cabrales -with Protected Denomination of Origin since 1981‑ is possibly the prime exponent of Asturian gastronomy, along with cider and fabada. Asturias has a long-standing livestock tradition. Asturian meat enjoys great prestige, both in fresh consumption as well as in pre-cooked dishes or cured meats. Every stage of the meat production process is undertaken in Asturias, such as the supply of primary materials, slaughter and quartering of the meat, preservation and preparation of the meat, treatment of the by-products and manufacturing of the fat. Cured meat is one of the most developed sub-sectors within the agri-food sector in Asturias. Producers of cured meat are spread across the region, though a large percentage of them are concentrated in two major hubs with a deep-seated tradition in cold-cuts: Noreña and Tineo. Cider is the most traditional drink in Asturias and is one of its trademarks. Produced from fermented apple juice, it has been made in small cider-presses (cider cellars) using hand-made processes for as long as can be remembered. This great tradition has been transformed into a modern cider industry with presses using the very latest technology and offering the market new, more international varieties of cider to markets. As a complement to cider, different varieties of liquor are also produced from apples, as well as distilled drinks, juices, jams and vinegars. Vine-yard cultivation and the creation of wine hold a traditional place in Asturias, particularly in the western territory. Here, the vine-yards and training of the wine-growers have undergone modernisation, which has borne fruit with the Quality Wine vintages of Cangas. Mineral water is another drink with a long-standing history in Asturias. There are numerous springs which produce water with different organoleptic properties. The Asturian coastline stretches over 350 km, providing fish and seafood. Preserved or semi-preserved products are made in Asturias with anchovies, bonito, tuna, squid, sardines, mussels, octopus, sea urchin caviar, frozen fish and seafood (spider crab, velvet swimming crab, brown crab, octopus, etc.) as well as pre-prepared dishes from fish, seafood or seaweed. Asturias has numerous products that are protected by the Council for Organic Agricultural Production of the Principality of Asturias (COPAE). Among them are grains, pulses, fruit, vegetables, meat, cured-meats, honey, cheeses and dairy products, etc. The COPAE is the controlling authority for ecological production in Asturias; the control of farming production, livestock, beekeeping and recently, aquaculture, with a series of regulations and recommendations that should be followed in order to qualify for the Council. The Sevares Plant. Manufacture of infant nutrition products. The Gijon Plant. Manufacture of tinned and sterilised dishes, including the preparation of the well-known Litoral fabada, with a history dating back some 60 years. company to be awarded the AENOR Healthy Workplace Certification. Producer of milk, enriched dairy products, cream, cheeses and yoghurts. 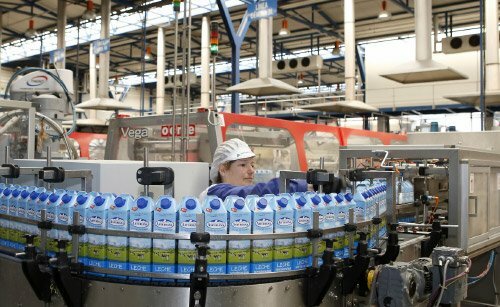 According to the annual Spain RepTrak 2017, the Central Lechera Asturiana is the first Spanish company with the best reputation. Family company, which celebrated its 75th anniversary. It currently successfully undertakes its globalisation strategy, with establishments in Europe, the USA, South America and Asian and African countries. The company has incorporated innovation into its strategy, diversifying its product range to include a variety of fizzy non‑alcoholic juices.